Glera is a highly productive variety that ripens late in the season. Its acidity level is high and the wines produced from it provide a relatively neutral palate. This makes it an ideal grape for spumante and frizzante wines. Glera’s bouquet is described by wine connoisseurs as peachy with notes of other fruits. Some even report the occasional note of soap in some vintages. For years, the Glera synonym has been the most recognized name for Prosecco wine grapes. These grapes have been growing in the Friuli and Veneto regions for centuries and are known chiefly for their use in sparkling Prosecco wines. Until 2009, Glera was not the variety’s official name. That changed in 2009 when Prosecco di Conegliano-Valdobbiadene was promoted to full DOCG (Denominazione di Origine Controllata e Garantita) status in Italy – the highest honour awarded for quality in wine. It isn’t the first time that wines have been afforded such high esteem. Other varieties, like Tokay Pinot Gris and Tocai Friulano, have been afforded similar declarations in the past. There is much speculation and controversy surrounding the origins of the Glera varieties. The most logical is that the grapes originated in Prosecco, a town close to the border of Italy and Slovenia. 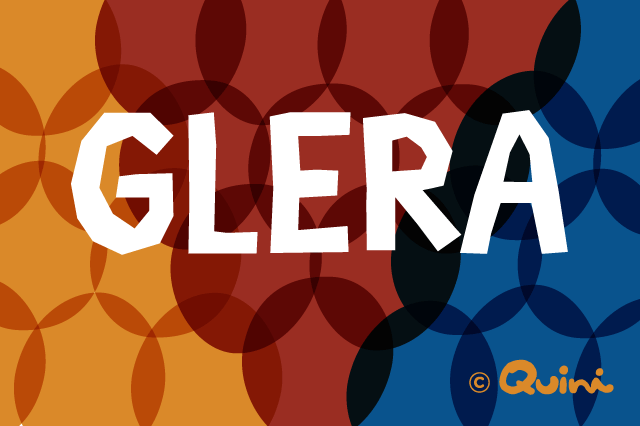 To complicate the Glera/Prosecco matter even further, Glera is a name given to several grape varieties, not just one. Some wine authorities claim there are many biotypes and sub-varieties, but in truth, these grapes express in just three basic forms: Prosecco Tondo, Prosecco Lungo, and Prosecco Nostrano. The confusion doesn’t even end there. All Glera varieties also have a widely used name that is unique to the Colli Euganei where all Glera/Prosecco varieties are identified as Serprina. Italian wines produced from the Glera varieties are almost exclusively either frizzante or spumanti (fizzy or sparkling). There are a few still wines vinted from Glera grapes, but the ratio of stills to sparkling is tiny. The sparkling wines made from Glera are so popular that they are often imitated throughout the world. This was at least part of the reason why Italian winemakers fought so tirelessly to acquire legal protection for the name “Prosecco” in 2009. The wines are low in alcohol and light in body, making them a popular summertime beverage or pre-dinner aperitif.